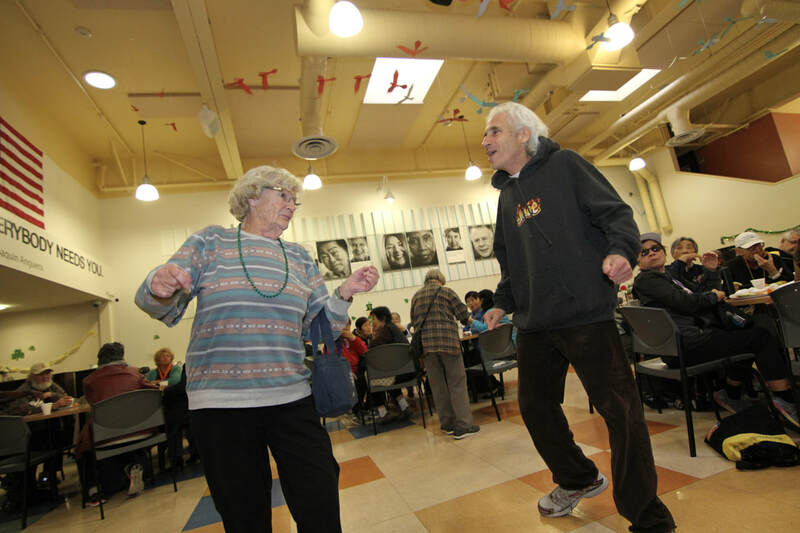 An event full of excitement, laughter, and learning - Dancing must improve with age as the Life Course Scholars were out-danced by their skillful elders. 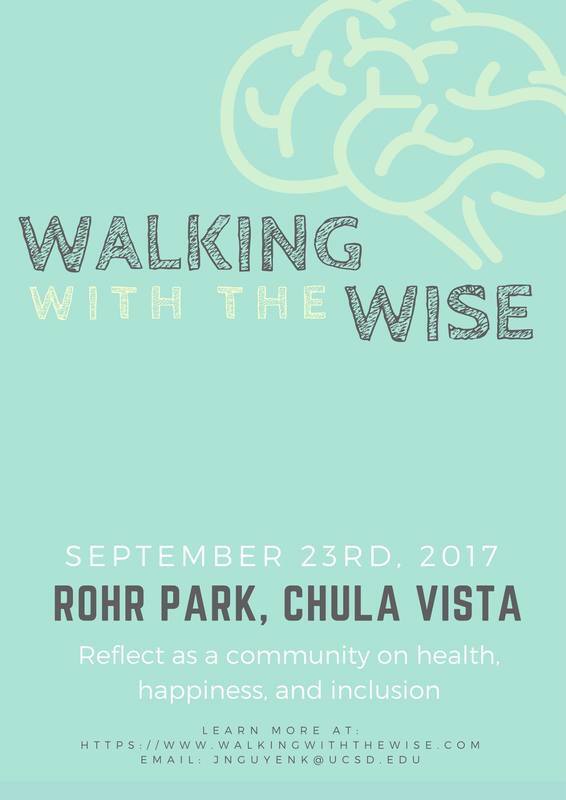 Planning our “Art From the Heart” event was a great experience! As a team, we were easily able to delegate tasks that needed to be completed. We each took responsibility for various duties including contacting potential art instructors, purchasing supplies, coordinating with Bayside Community Center, and conducting outreach to promote our event. We learned that it was helpful to have a Google Sheet to refer to in order to keep track of the supplies we needed and other logistical details. Additionally, we assigned each person to be a point of contact with one of our collaborators to ensure that it would be easy to deliberate and share new updates with the rest of the group. 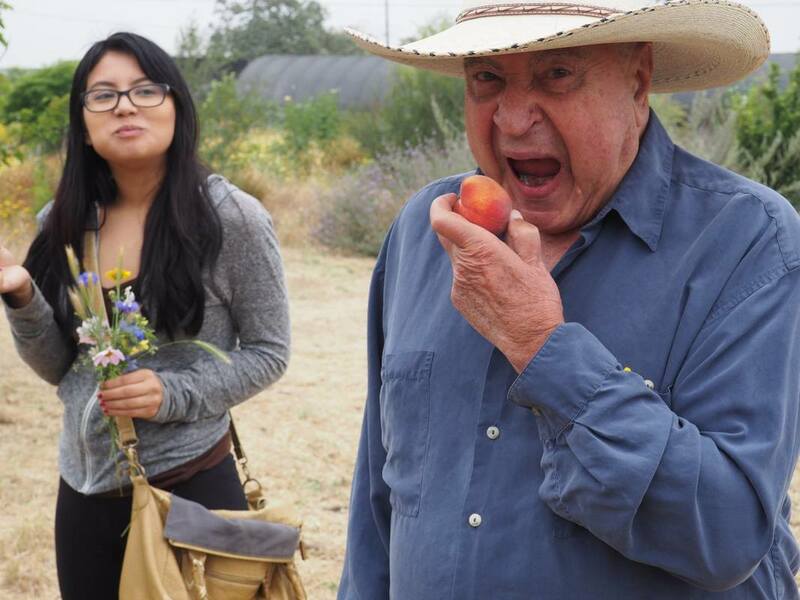 One of my favorite aspects of our Healthy Aging Project is its ability to bring together elders and adolescents to enjoy each other’s company. Having an instructor provide step-by-step directions to us as a group was very helpful for all participants. Kristin was extremely kind and willing to help with any questions we had. 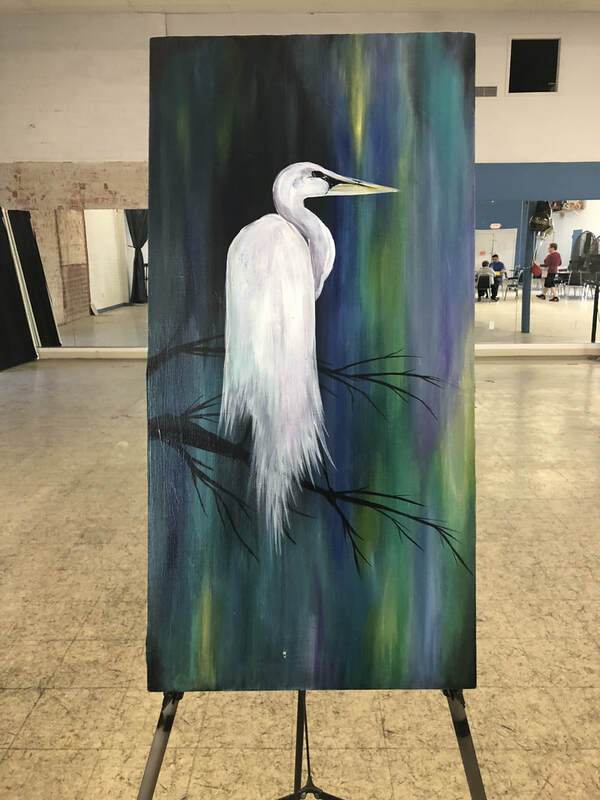 Furthermore, I treasured how much fun each of the participants had and was thrilled to see how much they loved their paintings. In order to improve this project in the future, I would allocate more time for the event and have it be a minimum of two hours to ensure that there would be enough time to get through the step-by-step directions. I believe that the participants would have appreciated a bit more time to work on each step and that allocating such time in Bayside’s schedule would prevent activities from clashing as they did during our event. 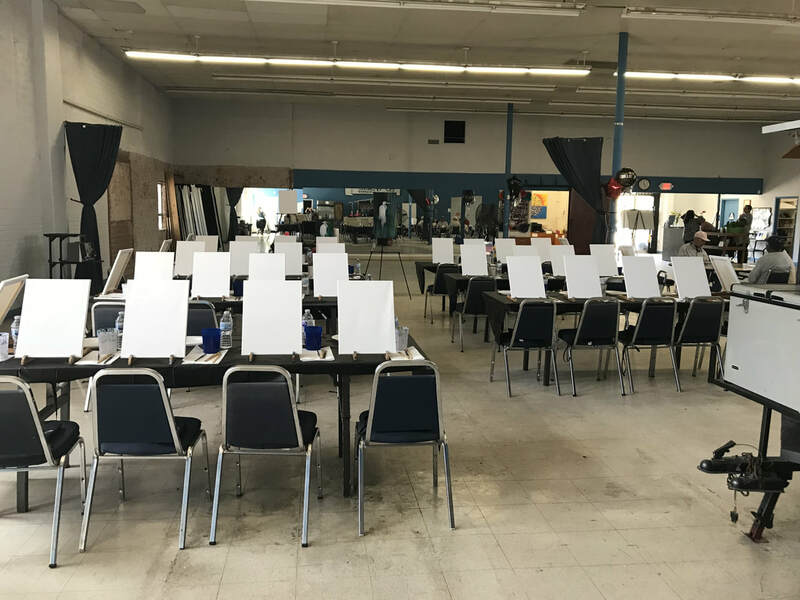 Seniors were elated and took on the challenge of the step by step painting instruction.The painting instructor Kelly was approachable, friendly, and supportive that anyone can paint the canvas. Promoted a positive attitude and encouraged seniors that anyone can be a painter. Seniors felt appreciative, respected, inclusive, and grateful for the given opportunity to partake in a hands on step by step painting instruction. Towards the end of the Art from the Heart event seniors were happy that they have the opportunity to participate in the intergenerational activity. They enjoyed working together with people from all ages and wish to continue to have art instructional classes in BaySide Community Center. Seniors were able to experience a do it yourself painting activity with the local community. 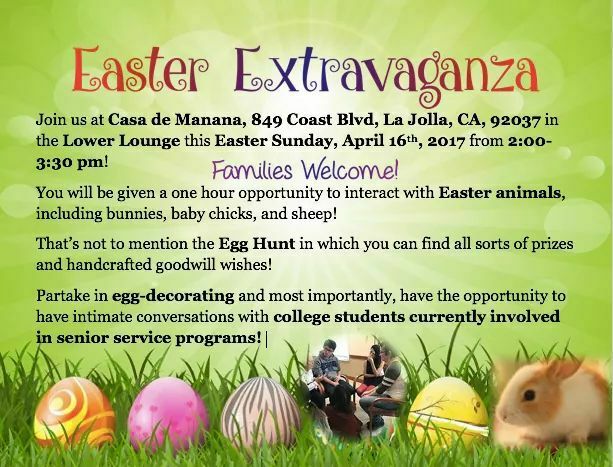 Some challenges for seniors were that some colors were difficult to differentiate from one another. Even though they encounter challenges with the visibility of the colors, nevertheless, they were able to complete the activity. This brings back to the stereotype that “aging makes you less creative”. This stereotype myth indicates that as people age they are not able to be productive or not imaginative enough to be artistic. However, by being present in Art from the Heart, Seniors were excited to have paintbrushes and paint in their station. Elders wanted to paint their own project through their imaginative thinking process. Also, a senior who was at the age of 100 was capable to follow the painting instruction and successfully complete the activity. 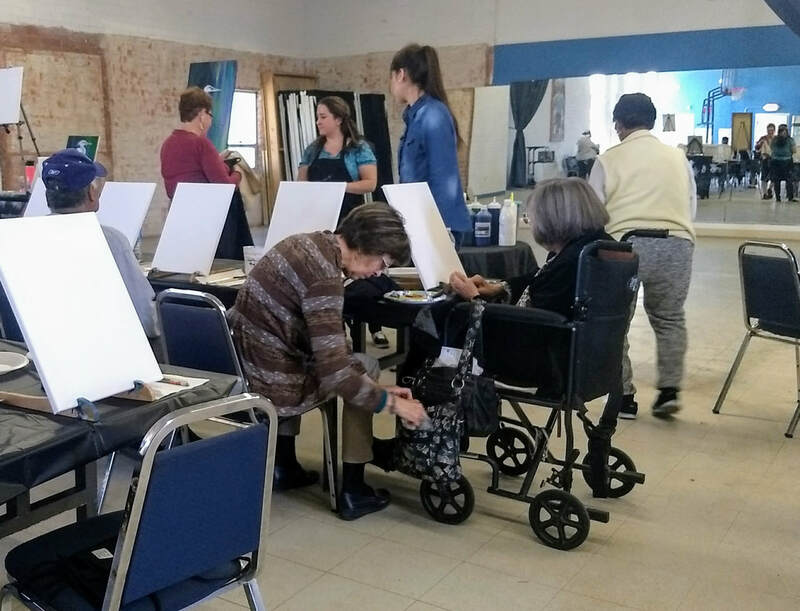 Their determination in participating during the painting session proved that seniors are capable to perform the activity just as well as anyone else in the room. All in all, Art from the Heart was a roaring success. 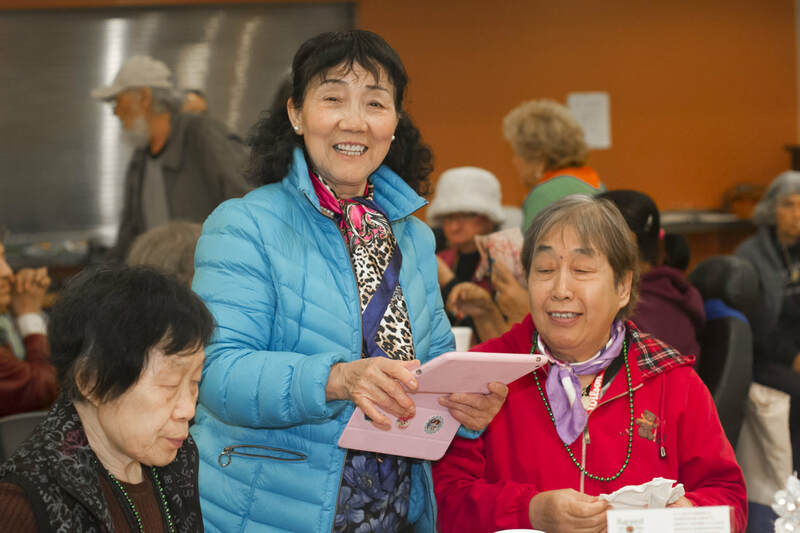 Elders look forward in participating art type activities in the future at Bayside community center along with the LCS program. They found it relaxing, sociable, and were thrilled to take the complete product. Teammates Iris, Monique, and Kyle did an amazing job coordinating the event and was glad to be part of the planning process. The LCS program continue to reach out to San Diego neighborhoods. 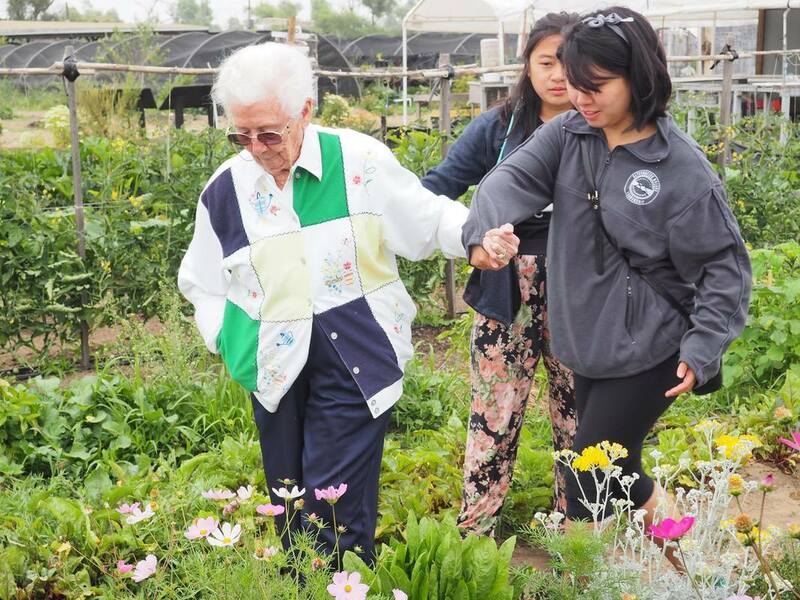 The program is a way for scholars to be educated about ageism and how by visiting local neighborhoods and connecting with seniors in person, not only reinforces what is learned in class, but also establishes connections between people from all ages through intergenerational activities. 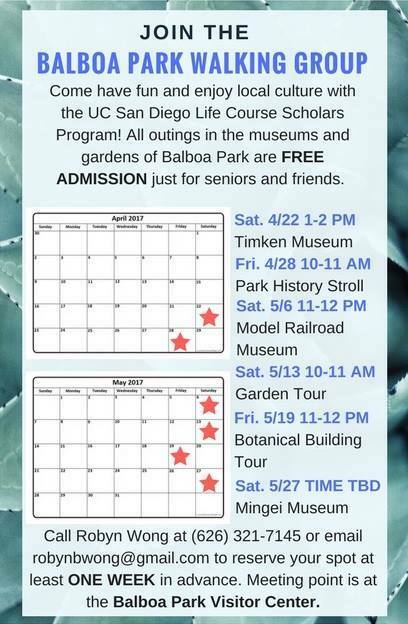 As educational institutions like UCSD LCS continue to reach out to many San Diego neighborhoods. 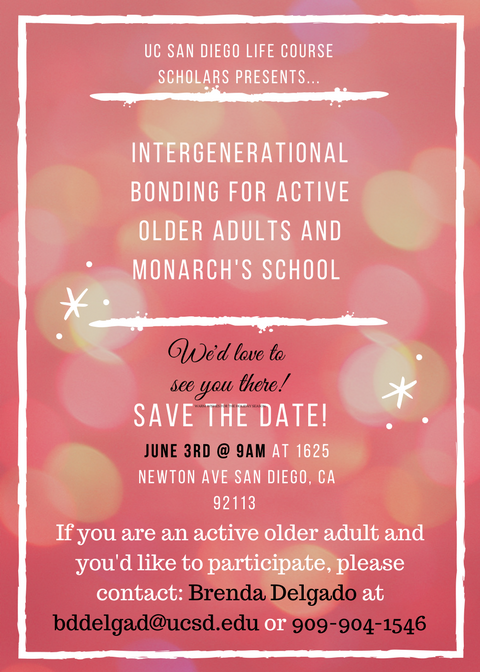 It is an opportunity to learn more about the senior demographic and consider their feedback, which is essential for decision makers to learn more about the neighborhood community and implement ways to improve inclusiveness to the senior population.